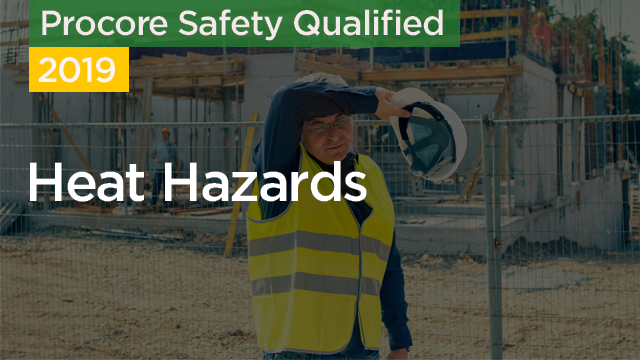 Working in high temperatures can be extremely dangerous to the health and safety of construction workers. Having an understanding of how our bodies respond to extreme heat is crucial for those who work in warm climates. We can’t control the weather, but we can ensure that we are prepared to identify and treat heat-related illness on the job. Better understand the ways in which the human body regulates temperature. Learn how to better prepare for working in the heat. Identify the symptoms of common heat-related illnesses like heat exhaustion and heat stroke. Determine how to effectively respond to heat-related illness on the job.